A loan of $1,600 helped a member to restock kapenta fish and groceries for resale. Ellen has learned that it is better to try and fail than not to try at all. For her, trying seems to be yielding good results, as she is doing well in her grocery and kapenta fish businesses. Ellen is a 35-year-old mother of five children, and four of these are school-going. She is married, and her husband is both a farmer and a transporter. She sells her groceries and kapenta fish in Bindura, where she resides. At times when sales are low, she does door to door selling kapenta. Restocking is done once a week, and she buys the groceries in Bindura town. She also goes to Mukumbura twice a month, where she restocks her dried kapenta. 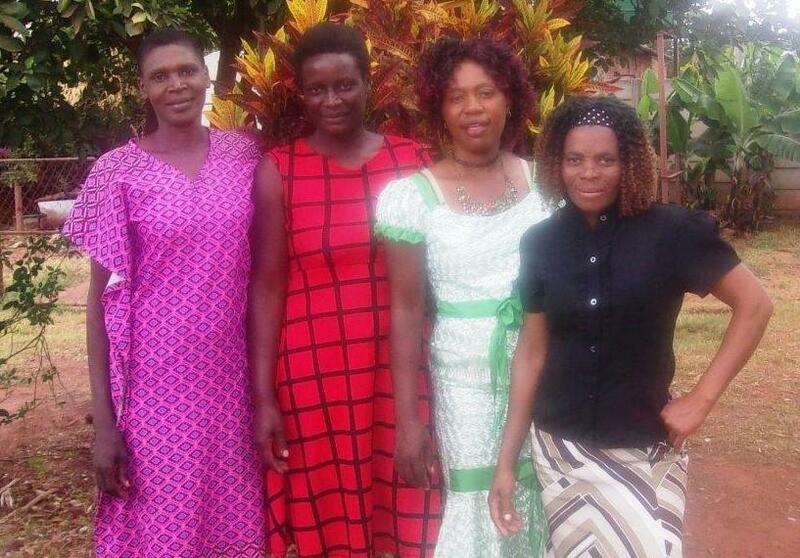 Ellen is a member of Praise More Group, which received a total amount of $1,600. She used her share of the loan to restock kapenta fish and groceries for resale. In the future, she hopes to open a shop so that she will be able to supply the goods to all her customers.